My first book, Panda Love, comes out in June. It documents the efforts to breed pandas and release them back into the wild. I had unprecedented access and this collection gives insight into these adorable bears’ lives in both the sanctuaries and their natural habitat. Fluffy panda cubs tumble out of baskets and play hide-and-seek with their caregivers, while adult pandas curiously explore the forest and climb trees. China is on its way to successfully saving its most famous ambassador. Follow along in Panda Love on this incredible journey of putting the wild back into an icon. 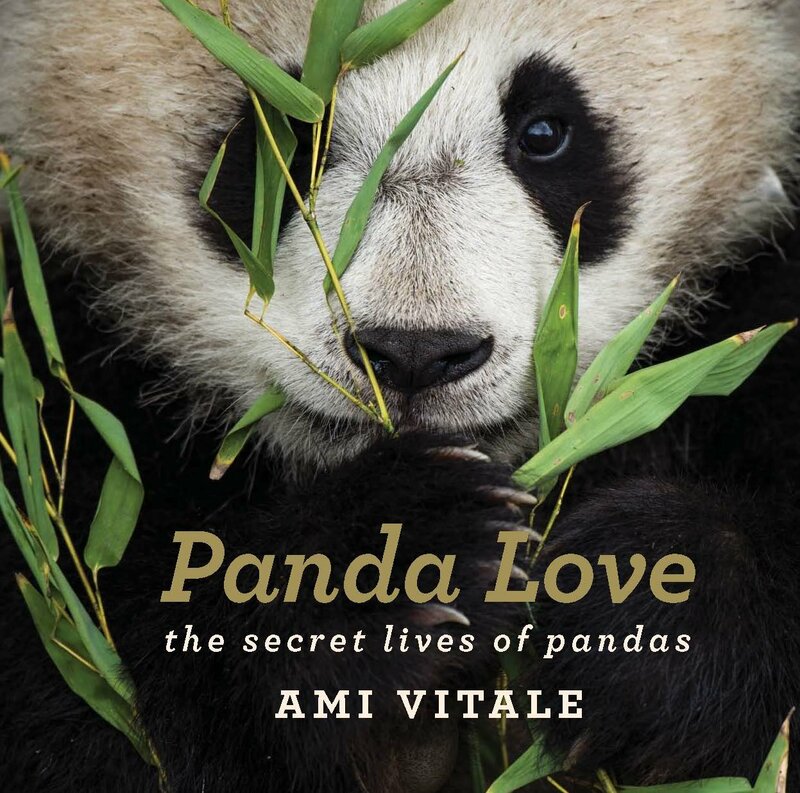 Panda Love, The Secret Lives of Pandas, is now available for pre-order. Place your order now to guarantee your copy of mystery and cuteness. If you are in UK, copies available in May and June for everywhere else.